Selecting Residential Plumber? 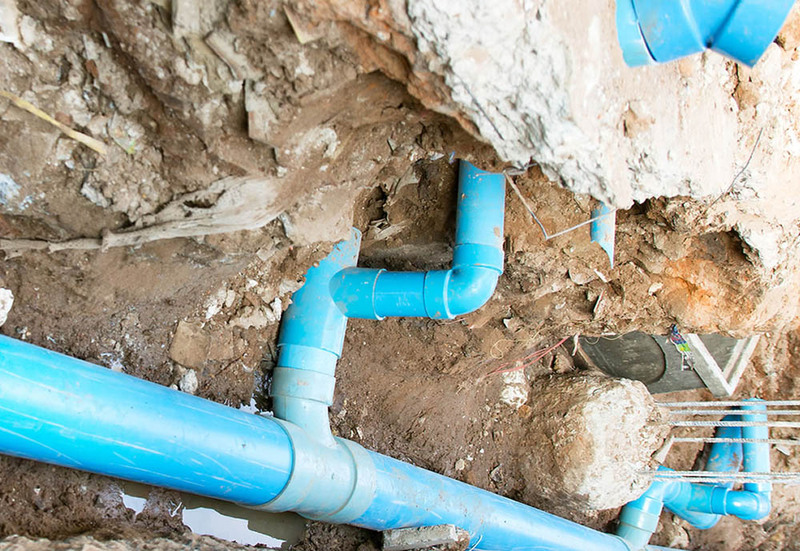 When your home’s plumbing systems are in need of repair, you may feel overwhelmed in just how many options you have for getting the work done. 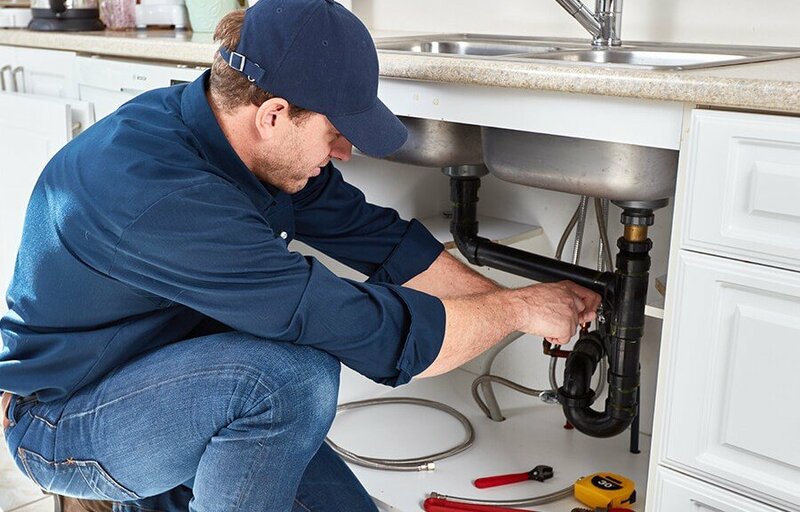 In the area of selecting residential plumber, it is especially important to choose the best residential plumber from the beginning, providing you with the highest quality work. The following elements must be considered in your search for a residential plumber to guarantee your satisfaction. Experience: The most important factor in a plumber’s ability to handle a variety of tasks is their experience in the field. An experienced residential plumber mush have a thorough knowledge of hydraulic system. They are patient individuals with a practical mind and manual dexterity, able to work efficiently with great attention to detailed assigned. This is probably the most basic rule for selecitng residential plumber. While licensing and bonding requirements vary state to state, all plumbers should have the right credentials and carry full insurance to cover accidents that may happen while on your property. Ask how long they have been in business? Years of experience they have as residential plumbers? Are they well established in the community? Is it a name you recognize and have heard of? Perhaps you have seen them working in your area. This means they have a reputation and will work to provide you with great services and keep their customers happy! A company that has been in business for a long time, show that they are known in the community for doing quality work. Does the company you’re hiring have a physical address? If so, this is helpful, should something go wrong and you are trying to contact the company that is close by. Many plumbing companies do their entire business solely from word of mouth referrals. Because of this, it has become a pretty common practice selecting residential plumbing companies to keep references on file for customers that received exceptional service form them. If references are good, it’s a good indicator that you’ll have a great experience with that company. 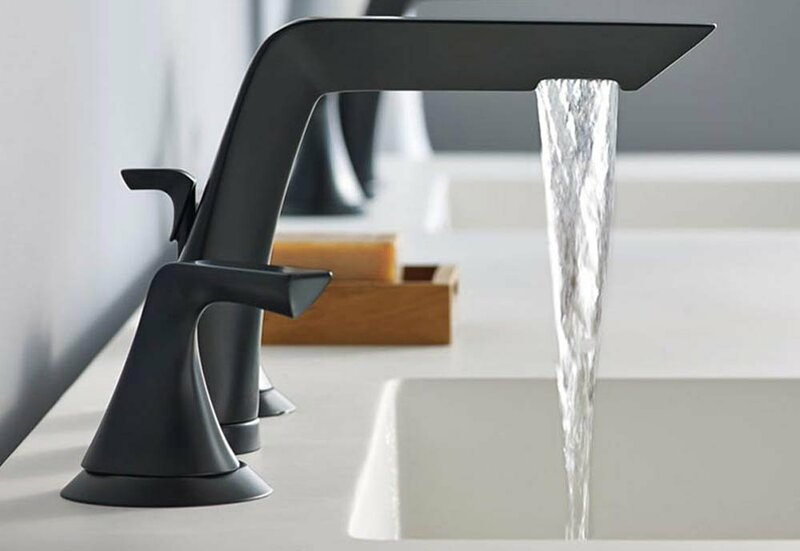 Here at Hansen’s Plumbing we are like family, it is important to check as many resources as possible to make sure that your getting the most trustworthy plumbing company possible. After all, they are working on the structural integrity of your home. Emergencies are unpredictable and occur at the worst of times. Be sure to seek a company which offers 24/7 response to its customers selecting residential plumbing. This round the clock service demonstrates the dedication and resources needed to handle any problem. Hansen’s Plumbing 24/7 Emergency contact number is (805) 647-0013. The above are just a few of the things to look for when selecting residential plumber. 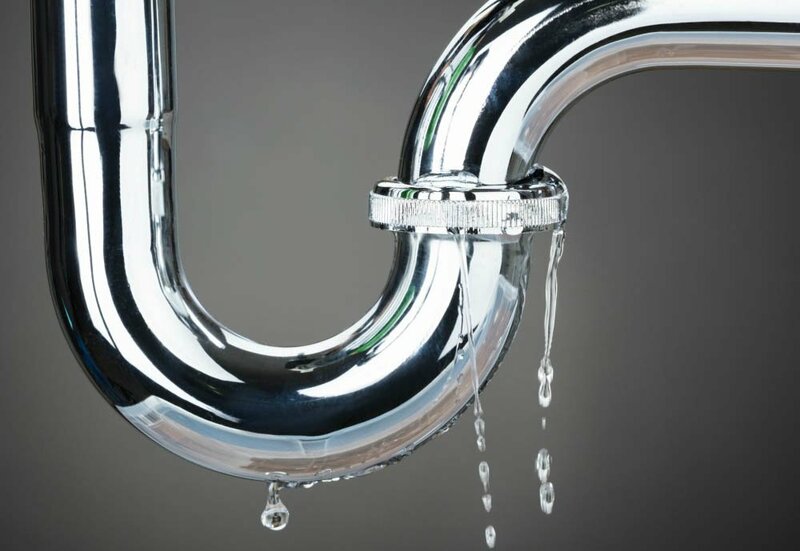 If you reside in Ventura County and are in need of plumbing assistance, give Hansen’s Plumbing a call at (805) 647-0113 or visit us on the web, www.hansensplumbing.com We are experienced, licensed, Master Plumbers available 24/7 to serve you. Every time you flush your toilet or wash your hands, you’re using your septic or sewer system. They are systems that are generally out of sight, out of mind, and are thus rarely thought of until something goes wrong. You likely only have one of the systems, but do you know the difference between the two and why one might be more beneficial for you than the other. If you live in a city or town, then you probably pay a water and sewer bill every month. A sewer system is a large scale drainage system ran by the municipal government. They maintain and upgrade the system and you make a payment every month. When you build a house, you connect to the sewer system. If anything happens outside of that connection on your property or is the fault of the primary system, then the city pays for the repair. If it happens after the connection or is the fault of the homeowner, then you must pay the cost of repair. If you live outside of the city, then you likely have a septic tank system. The septic tank is an underground tank that holds the drained water from sinks and toilets. Unlike a sewer system that connects entire communities to a single drain field, a septic system is for a single home. When you flush or use sink water, it drains into the tank where it is filtered into three layers. The top layer is called the scum layer and comprises everything that floats. The middle layer is clear water along with fertilizing chemicals such as nitrogen. The bottom layer is the sludge layer…you can probably guess what that’s mostly made of. The tanks hold about 1,000 gallons, with wastewater leached out to a septic field. If anything goes wrong with the septic tank or if the sludge builds up so much it needs to be removed, then you’re responsible for the cost. The cost of a septic system is all upfront and can be about $16,000 depending on how big of a tank you need, etc. Once this is paid, you no longer pay anything for your sewer system. This is the biggest advantage of a septic system, but the biggest drawback is you’re responsible for everything if anything goes wrong. There are very few reasons why a septic system should malfunction. You pay monthly for a city sewer line and that cost varies depending on the city. The biggest drawback for sewers is the lines themselves can be decades if not a century old and is generally repaired piecemeal. You’ll never not pay for using city sewers. If you have questions about sewer and septic systems, feel free to contact us (805) 647-0113. There are many signs that you may have a water leak from the obvious, such as a puddle, to the less visible, like a damp smell or even a slight constant whistle. Before you can attempt a DIY home leak repair, you need to know if you have a leak and where it’s at. Even if the leak isn’t visible, there are ways to determine if you have one and where it’s located. If you suspect a leak, but can’t find any visible signs, then you can use your water meter to see if water is being used. 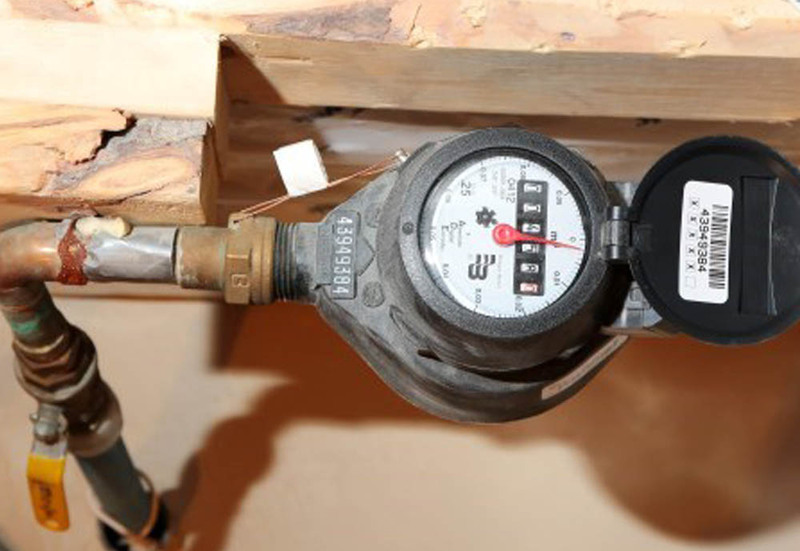 First, go to the water meter and check the numbers. This is your water baseline. Turn off all the faucets and don’t flush the toilet for an hour or two. Go back to the water meter and see if the number changed. If it has, that means water entered the home and is being used, thus you have a water leak. Now, you need to find it. Now that you know for sure that there is a leak, it’s time to track it down so you can fix the leaking pipe. You need to be a water leak detective and find some clues. Check the obvious first: Go into the basement or crawl space (slab houses will not have access) and see if there are any leaking pipes. Look at the piping connected to the faucets, behind the washer and dryer, etc. 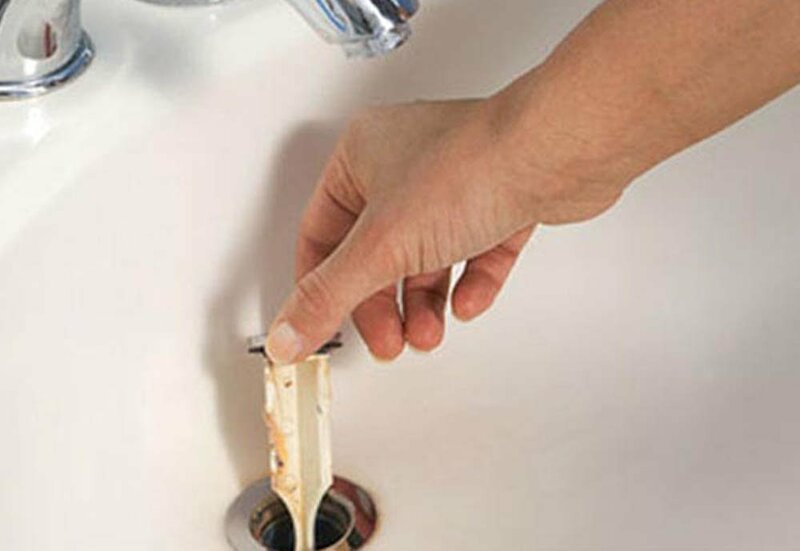 Is your bathroom sink leaking? If it isn’t, then start looking at the walls and the floors. See if there is any warping in the floor caused by water damage. Do you see discoloration in the walls, mold, or bubbling that may reveal a water leak? When checking out the pipes, see if there is any rusting of the pipes or nearby metals. Small water leaks may not seem like a big deal, but over time they do substantial damage to the home. The floors and walls can be severely damaged by water, leading to warping and rotting. Rotten wood in floors can cause injury if it breaks. Mold can be dangerous for your health, depending on the type. It can be a mild respiratory irritant, or it can lead to major health problems. As a California resident, it is important to remain cognizant of our water intake. With the ongoing drought, let’s re-evaluate our water usage in order to stabilize the current water deficit. We can all do our due diligence by saving water and taking control to better the community and the entirety of the state. Let us help you with any water leak services you may need. Call us today and set up an appointment. Do You Need a Water Line Replacement? Most homes get their water from a single water line, and then it’s sent throughout the house via a series of pipes. Water line replacement is something no homeowner wants to hear. They fear days of giant machines in their yard, digging up grass and a giant bill that gives them the shivers just thinking about it. You don’t have to fear water line replacement with us. When the primary water line to your home needs repair, there are signs. You may notice a decrease in water pressure because the water is leaking out of the line. 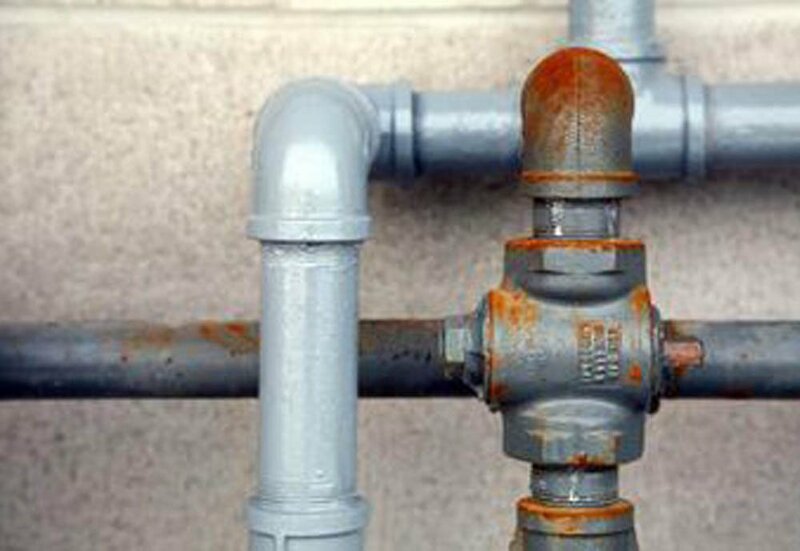 There can be discoloration caused by rust in the pipe. Perhaps the most obvious sign is a puddle in your yard that will not go away. This means the water is exiting the pipe and coming to the surface. If you have any of these signs, then it’s time to call Hansen’s. Before any work can be done, we need to find the exact location of the leak. We blend ultrasonic listening devices along with line locating equipment to verify where the leak is happening. It could be that the pipe is old and broken or tree roots have grown considerablely; pushing it and causing significant failure. It’s the modern method of plumbing leak detection. There are many reasons why a water line can break and leak, but once it does, it has to be fixed. Water is lost before entering the home, but you’re still paying for it. Fixing the problem will end up saving you money in the long run. The problem is only going to get worse, and the small puddle that developed in your yard will get bigger and bigger as time goes on. The one thing homeowners fear above all else when it comes to water line repairs is digging up the yard. The leak could be located over landscaping, decks, or gardens. Trenchless repair techniques allow us to take care of the problem without causing a backyard catastrophe. You get the repair you need and none of the digging. Let us get your life back to normal and facilitate your water line repair.